This is where the backup 316B would have sat. 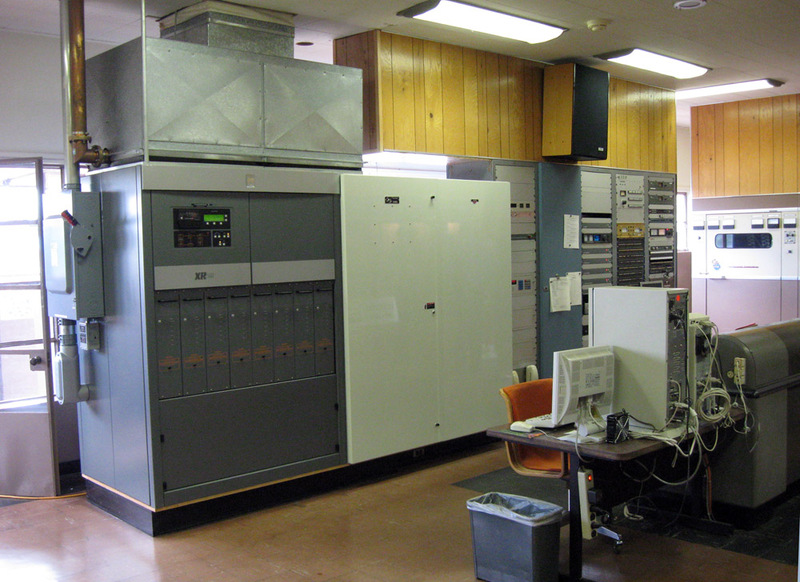 Now the KOMO main transmitter, a Nautel XR50 sits in its place with the equipment racks to the right. The white box in the middle of the racks and the Nautel is a matching network.